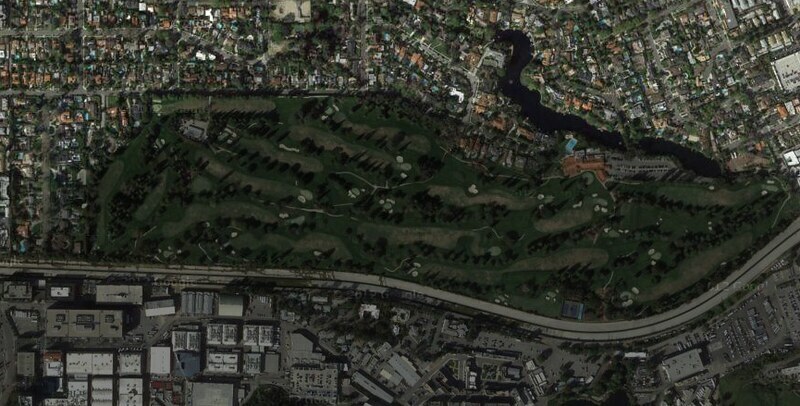 December 2, 2012 – Rumors have recently emerged that Universal Studios Hollywood, or perhaps more specifically Comcast, are both planning to purchase the Lakeside Golf Club in Burbank in an effort to expand the production studio and theme park. 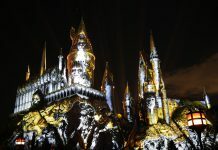 While rumors have long been rampant about the possible acquisition of the golf course formerly owned by Bob Hope, recent rumors have been spurred by NBCUniversal’s planned Universal Vision alongside news about Harry Potter’s introduction into the park. What follows is an effort to examine the validity of these rumors. Over the past decade or so, the theme park has resorted to dismantling or refurbishing existing structures to house new attractions or shows. An outright purchase like this would allow an obvious pathway for future theme park and studio development. 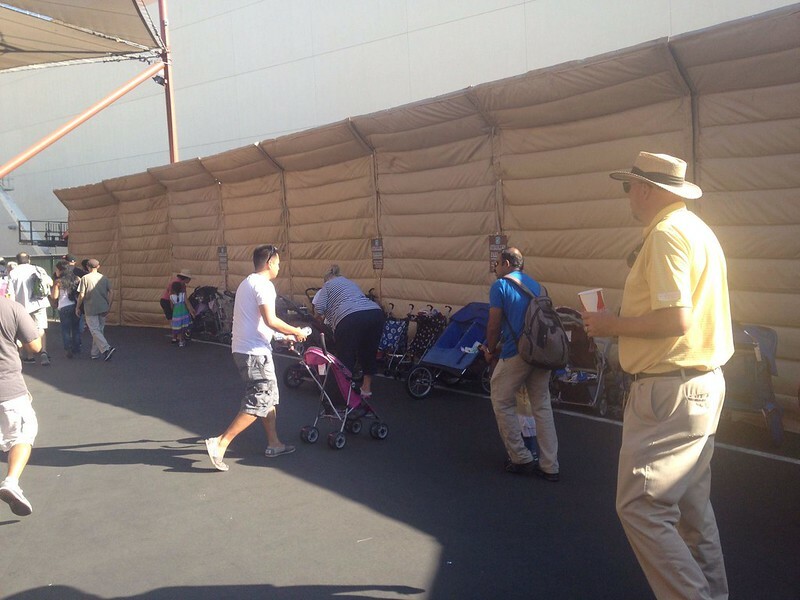 Existing structures could stay in place, and the theme park could create another StarWay-esque expansion plan to allow guests to access another separate area of the park – à la the expansion of the Lower Lot. Alternatively, the studio could opt to demolish the surrounding soundstages located on the Lower Lot and move them into the newly acquired golf course, while expanding the theme park area into former studio space. Either way, it’s more land for the studio and theme park. While Universal’s former owner has always centered decisions based on frugal minded thinking, Comcast appears to be able and willing to invest money into the parks. A recent New York Times article recently highlighted the mutual respect and understanding Comcast and Universal executives appeared to hold with one another in expanding the role of theme parks within NBCUniversal. “Comcast gained control of the Universal parks last year when it paid $13.75 billion to General Electric for 51 percent of NBCUniversal. Comcast quickly doubled down on the business, spending $1 billion to buy a stake in Universal Orlando owned by the Blackstone Group. G.E. and Blackstone were both more interested in wringing cash from the parks than expanding them; selling them entirely was regularly on the table. But Comcast is different. “We’re really feeling the love,” said Mr. Williams, Universal’s chief. Stories like these appear to further the notion that Comcast – unlike General Electric – appears to understand the entertainment market and the bold risks associated with reigning in record-setting profits – a bit like Universal’s adventurous expansion plans in the early 1990s. An expansion idea like this would buckle the status quo associated with Universal’s limited land and allow the park to compete more easily with its rivals – most notably, Disneyland Resort. Finally, Harry Potter. Pretty self explanatory if you ask me. Harry Potter, once finished, will easily be the largest component in the park. People could make the argument that an expansion of this magnitude is needed in order to offset the huge Potter themeing that would be introduced. So in other words, a good balance between Universal and Harry Potter would be needed, and an expansion of this magnitude would be able to offer that. 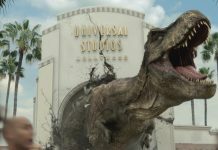 By now, we’re all probably well aware of the constantly changing nature of Universal Vision – a (if completed) $1.6-billion dollar expansion of the movie studio and theme park (LATimes.com). Assuming a plan like this would fall under Universal Vision, let’s look at the overall budget. Though definitely not chump change, $1.6 billion dollars would not be able to even begin to cover the logistics and expansion needed to rearrange the backlot and theme park should this acquisition go through. Suffice to say, we’re talking another major expansion that would exceed the budget of Universal Vision and Harry Potter – quite possibly, combined. …and don’t get us started on the necessarily approvals and new infrastructure that the city of Burbank would need to enact. Remember, California is not a state known for its rapid development. It’s no surprise that productions are no longer filming in Los Angeles, and that Hollywood as a whole has been struggling to offer incentives for film-makers and television-producers to return back to their native Californian homes (LATimes.com). With a large move like this, Comcast would need to be able to justify the large expenses associated with moving or deconstructing a large portion of their backlot to its shareholders. Given the current landscape of filming, that’s going to be difficult endeavor. Comcast may be adventurous, but they aren’t crazy. Investing in backlots at this point does not make financial sense – plain and simple. Given the proximity between the residential neighborhood and the actual golf course, how exactly is Universal going to appease its new neighbors? More importantly, will Universal face considerable opposition from the surrounding community? After all, there’s a stark contrast between having a golf course and a movie studio as your neighbor. » Conclusion: could it happen? I’m going to be transparent on this: our staff collaborated for quite a while before choosing not to publish this rumor. Given what we know, this has long been a favorite rumor among Universal and theme park fans, with various stories circulating on the web ranging from Bob Hope swearing that he would never sell the golf club to Universal to other anecdotes that have since faded into the sunset. However, given the recent news published by Screamscape, we’ve decided to tackle this rumor head on. 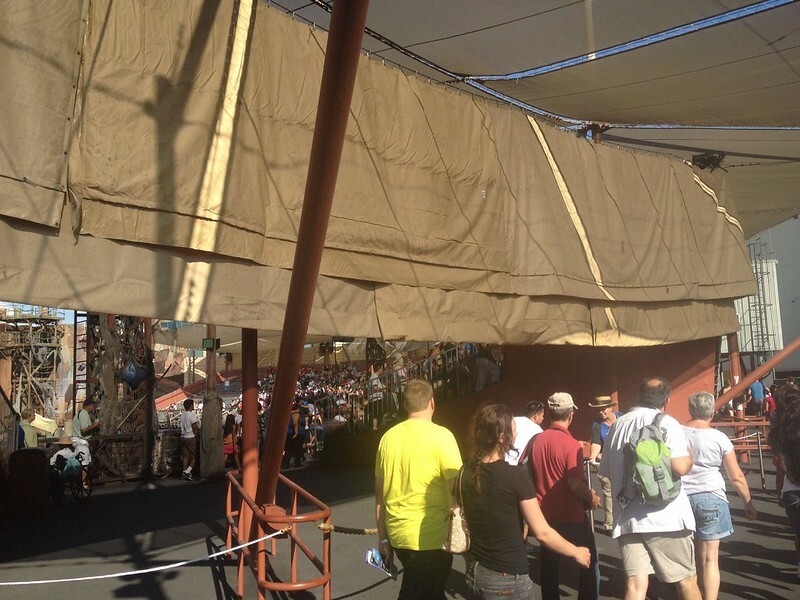 To sum things up, we don’t see this happening to the park in the very near future. Recent mumbles have said that Spring 2013 could be the nearest date such an announcement could take place, which left us – quite frankly – scratching our heads. Unless Universal has already acquired the land (which is very unlikely given the regulatory approval needed by the community and the city government), why announce your intentions to purchase a large parcel of land if a negotiated price has not yet been set? Would this plan fall under Harry Potter or Universal Vision? Why expand the studio given the current environment of weak demand? What about the issue of sound? Logistics? 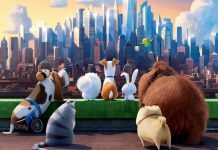 The community and city? 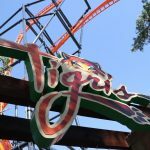 Again, this rumor smacks of oddities that can’t be logically explained, which is the reason why we’ve held back the way we did until Screamscape decided to push on through given their deep sources. That’s not to say a deal of this magnitude can’t be pulled off, it just – to us – seems very unlikely. The obstacles we’ve outlined above simply appear to be too insurmountable for NBCUniversal/Comcast/Universal Studios Hollywood to overcome. However, in spite of this, we’d love to be proven wrong. If an expansion like this does indeed go through, it would easily be the largest and most monumental expansion the park and the studio has seen in decades. But then again, who exactly knows. Let us know what you think in the comments. Previous articleGrinchmas at Universal Studios Hollywood!